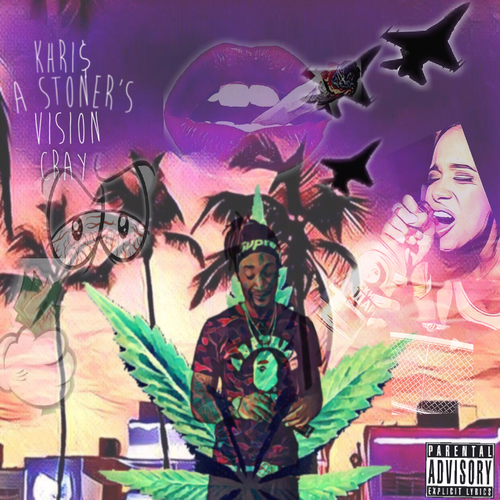 Khris Cray drops a very important project called “A Stoners Vision.” the bars are so on point and the sound is clean. We do not get music like this very often so this is a project that has the legs to last a very long time. Listen to it right now by clicking the link below.